How does hormonal birth ​control work? We know that birth control is great at preventing pregnancy but... how? 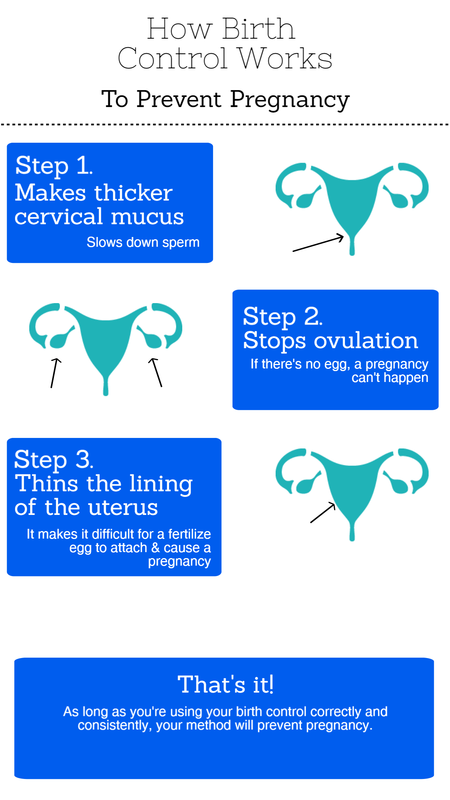 Check out our chart below to learn the basics of how birth control works in our bodies to prevent pregnancy.